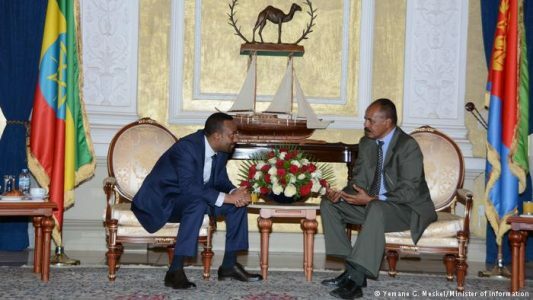 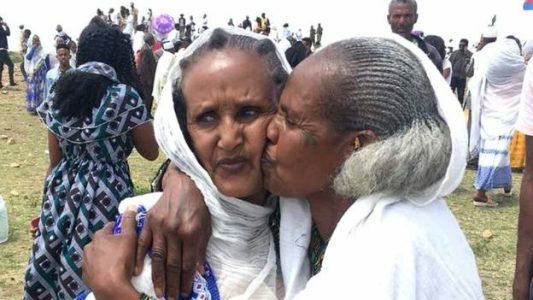 Ethiopian Prime Minister Abiy Ahmed and Eritrean President Isaias Afwerki signed a peace deal in July, restoring diplomatic and trade relations between the nations. 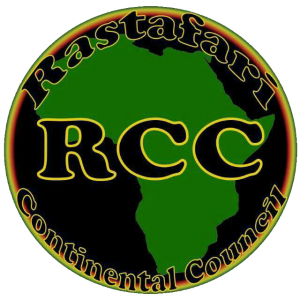 Representatives of Rastafari organisations in over 10 African countries have elected Ghana’s Ahuma Bosco Ocansey as the first chairman of RCC. 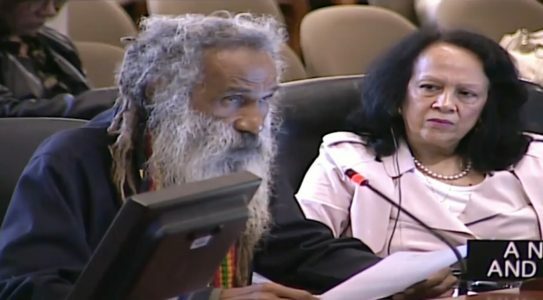 Sir Ronald Sanders, Antigua and Barbuda’s Ambassador to the United States and the Organisation of American States (OAS),made an historic address to the Permanent Council of the OAS on the apology of the country’s prime minister to the Rastafarian community for decades of discrimination against them. 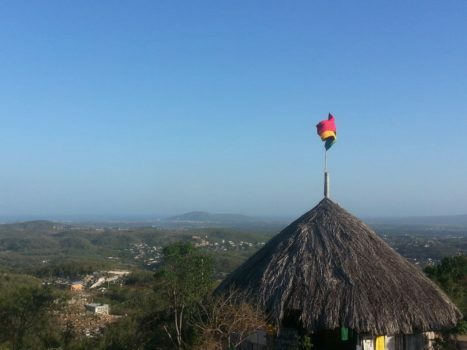 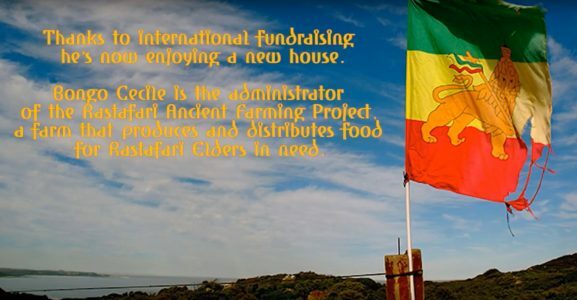 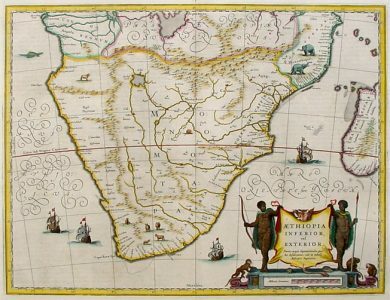 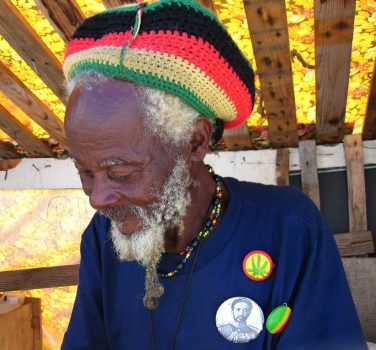 In April 1975, following an invitation from Elombe Mottley of the Yoruba House, then located in Fontabelle, St Michael, a small group of Rastafari brethren, Ras Boanerges and the Sons of Thunder, visited Barbados to educate and enlighten our communities about the Nyahbinghi Order and Rastafari in general. "You have a right, a charter, but without the work of each one of you, it will be useless. 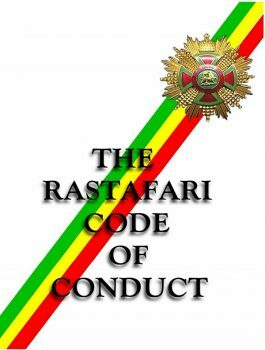 With this right, there is a responsibility and a duty. 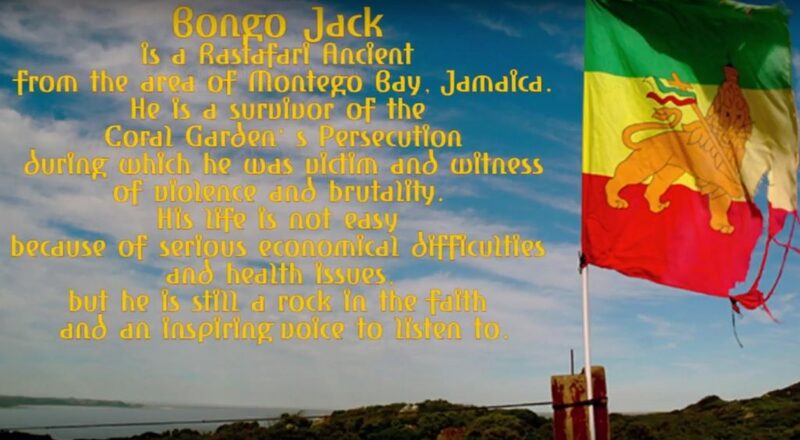 It gives me great pleasure to present the Charter." 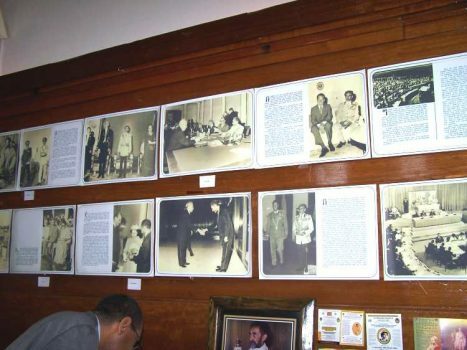 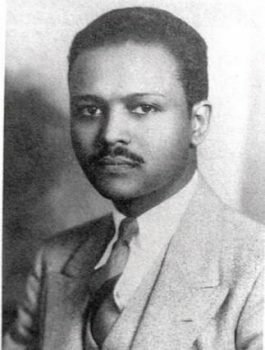 On August 25 1937, Dr. Bayen merged all pro-Ethiopian organizations into a new Ethiopian World Federation Incorporated with Local #1 International Headquarters in New York. 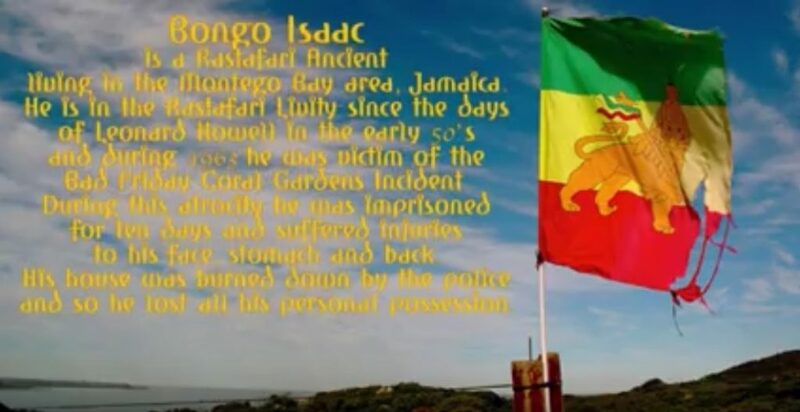 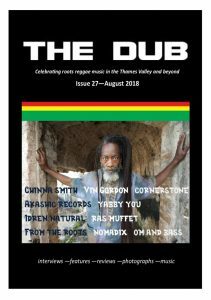 Rasta Ites in collaboration with Wisemind Publications is glad to present the first videos of "Ancient Testimony", a series of interviews and testimonies from Rastafari Ancients. 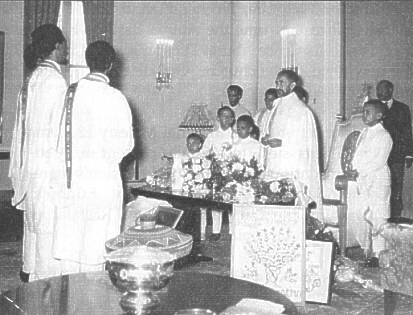 Rastafari has anointed His loving sons and dawtas in all races and nations of the world. 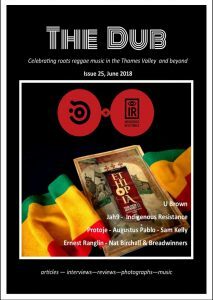 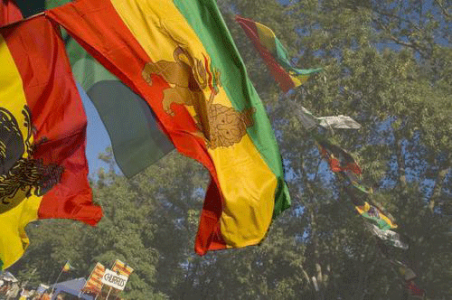 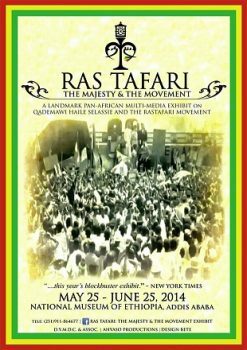 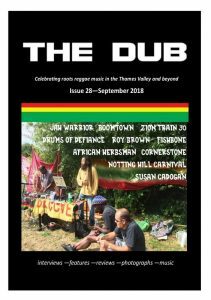 Rastafari is a government now at a stage of a movement to establish that Theocratic Government. 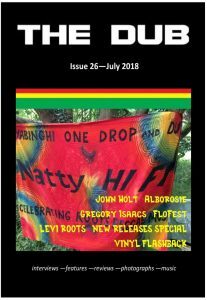 As INI prepares to ilabrate and rejoice in ises for Coronation Day, INI wants to share this interview that INI made in the media in St.Martin for the upcoming Ilabration. 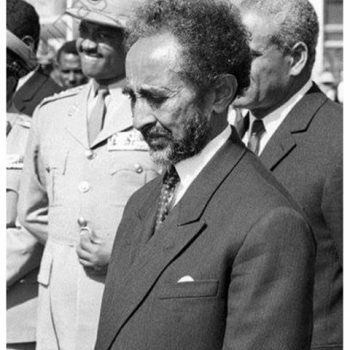 In full, the correct Amharic order of His Imperial Majesty's name is Qidamawi Haile Selassie. The English translation for this would be The First Might of The Holy Trinity.